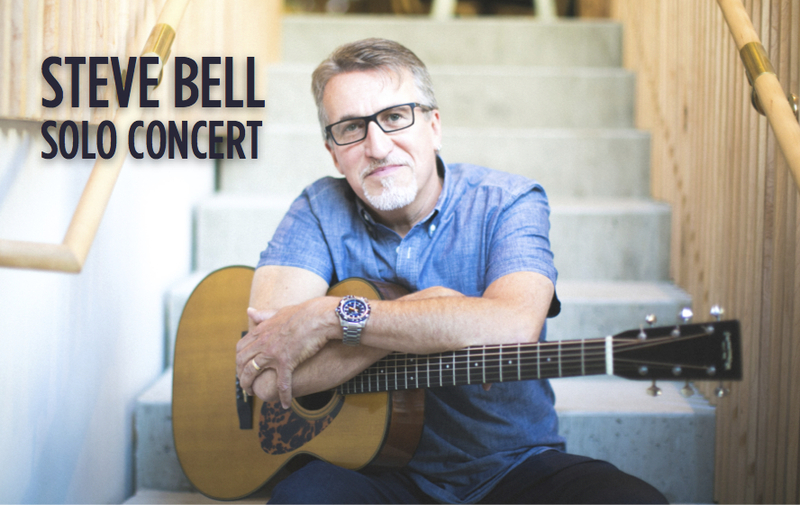 An evening of story and song with Steve Bell. A benefit concert for DRIME (Power to Change). Tickets available (scroll down) and locally at Power to Change in Langley (20385 64 Avenue) and House of James in Abbotsford.